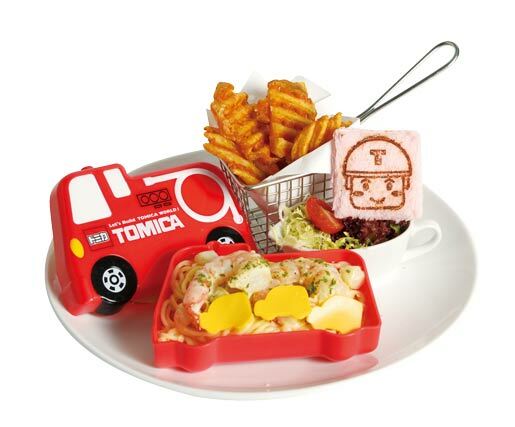 TOMICA is promoting its frst ever themed TOMICA Meal In collaboration with Yomenya Goemon, the popular Japanese spaghetti outlet. The restaurant will be decked out in Tomica-themed livery; children can draw their favourite cars while eating yummy dishes such as spaghetti and hamburgers. Inaugural Hong Kong / Macau TOMICAthemed franchised products exhibition. 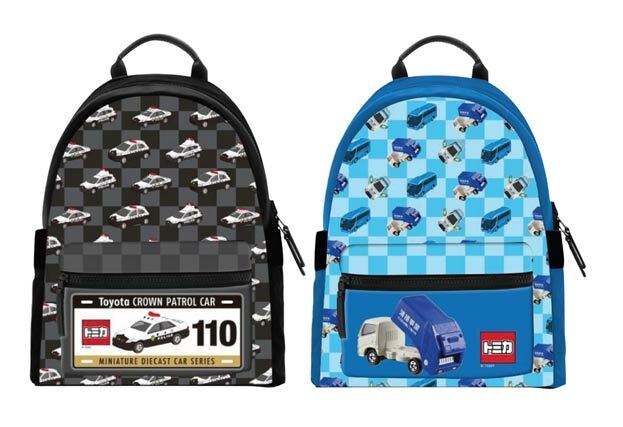 A wide range of TOMICA-themed franchised products, exclusive to Hong Kong and Macau, will be on display and available for purchase. 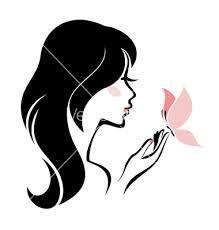 Available items include stationery, clothing, souvenirs and household items, etc. 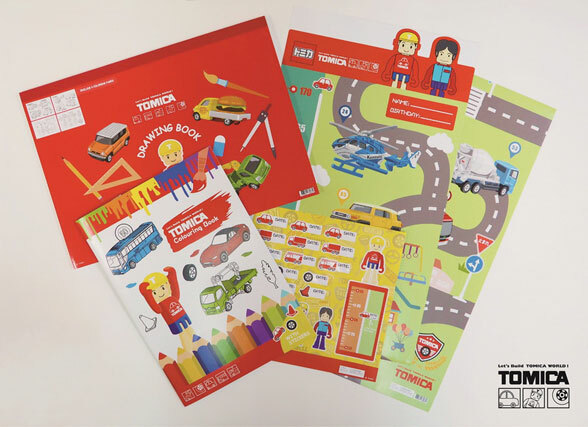 Kids can take photos for free inside the TOMICA tent and play with TOMICA diecast cars and create their favourite outdoor camping ambiance at the campground. 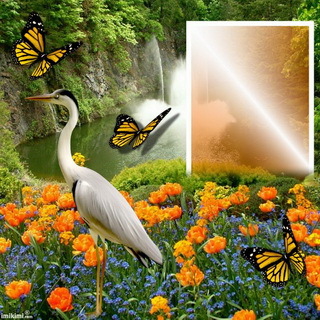 Explore new toys and displays along the TOMICA Diorama and other fun exhibits. 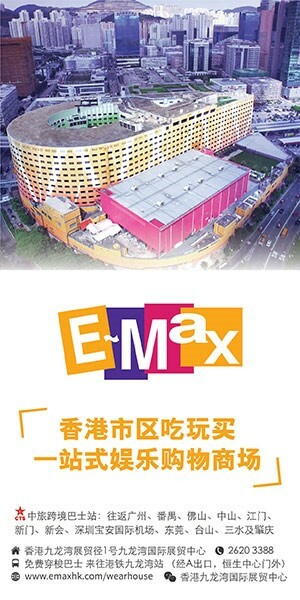 1, Earn one game coupon to TOMICA Campground with a minimum purchase of HK$200 by electronic payment at any two tmtplaza shops (maximum 2 per day) while supplie last. 2. 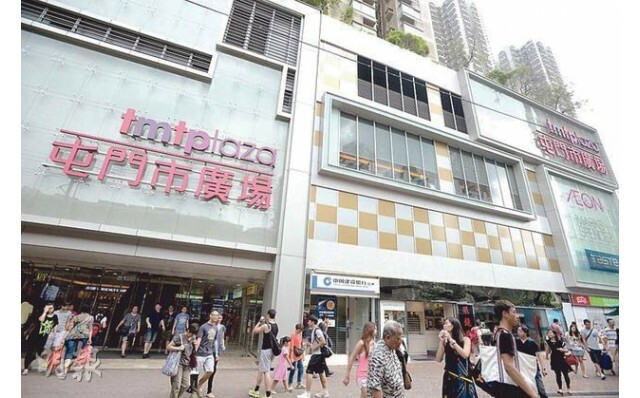 Earn a TOMICA diecast car with a HK$800 minimum purchase by electronic payment at any two tmtplaza shops. Maximum 1 per day; while supplies last. 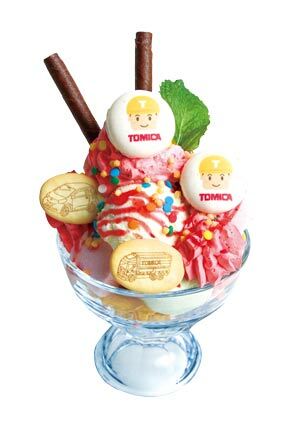 So, include tmtplaza in your itinerary and spend a fun-flled day with your young ones at the TOMICA Campground!